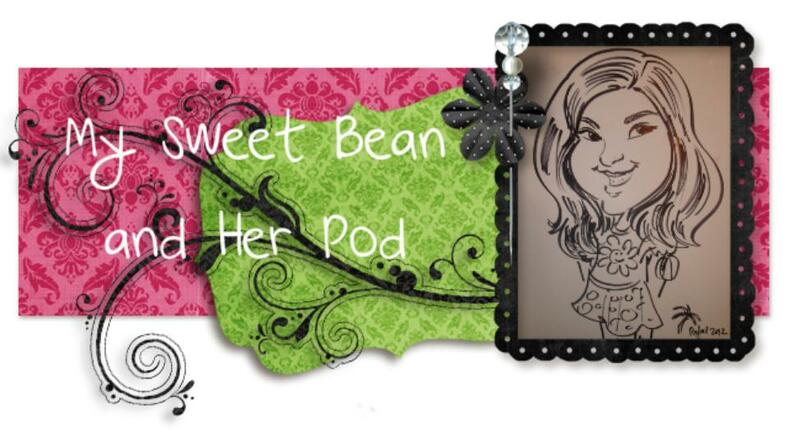 My Sweet Bean and Her Pod: Winner, Winner, Chicken Dinner!! I wanted to post earlier in the day, but that just didn't work out. Better late than never!! 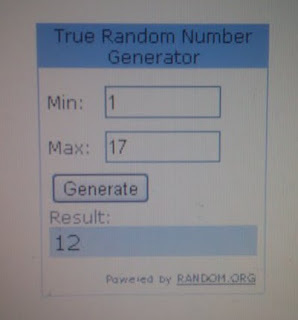 ...and comment number 12 is the winner!! I'll let Scott over at Pump Peelz know to be expecting an email from you with your two choices and mailing address.